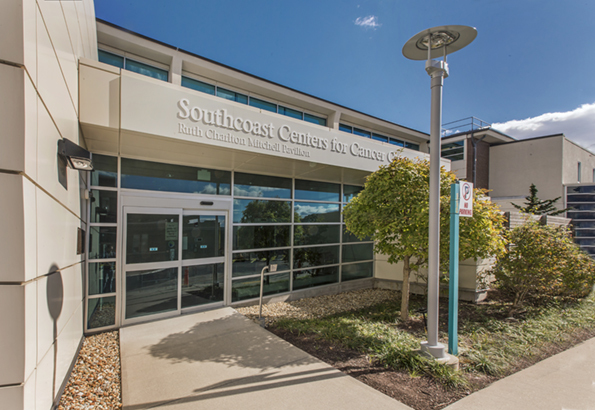 When it comes to preventing and treating cancer in your local community, Southcoast Centers for Cancer Care offer exceptional oncology services for the time that matters most. Our oncology doctors and support staff are committed to delivering world-class cancer care in Fall River, MA. If you or a loved one is searching for the latest treatments coupled with compassionate support services, consider Southcoast Centers for Cancer Care. 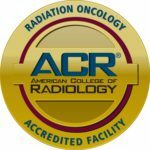 Find the care you need to fight cancer. Call 877-822-2732 to set up a consultation at Southcoast Centers for Cancer in Fall River. Visit our cancer center at Charlton Memorial Hospital, located on 506 Prospect Street (at the back entrance of the hospital).